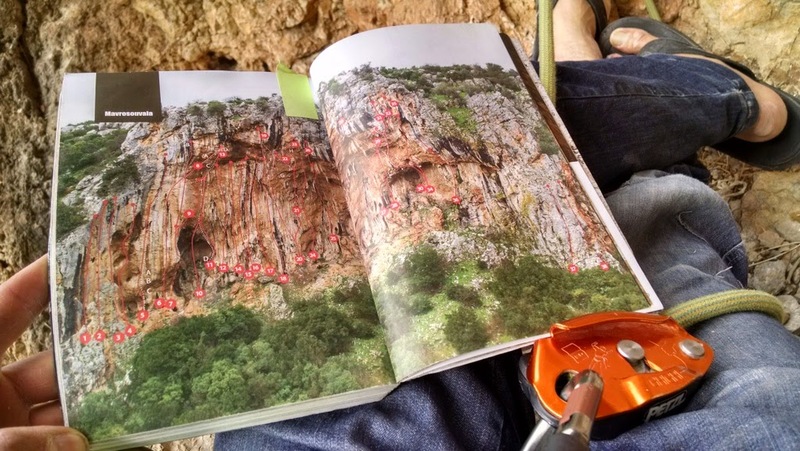 I sit back against the crag, comfortable propped up by my rucksack with a tied off grigri in one hand and book in the other while Jon takes a 'rest' jammed into a small cave halfway up the route he's trying. I can't help but feel that during our week visit we've only scratched the surface of Athens climbing potential. It's our last morning of climbing before getting a ferry onwards to Rhodes then finally onto Turkey, Jon is high on the route Aides 8a in the marvellous tufa jungle of Mavrosouvala cave. I read another paragraph of my book as Jon shouts down from 20m above "I'm giving it five more minutes to wait for the sun to go behind a cloud", he's now been awkwardly squashed in the cave giving his forearms some welcome rest from the imposing steepness of the Mavrosouvala cave for almost 30min! The book I'm reading is called Only Planet by Ed Gillespie is a very apt choice for our trip. The book is a story of Ed's adventures, travelling around the world overland; Jon and I have travelled out to Greece and are travelling onto Turkey via overland transport. I will leave Jon to explain the details but the short is that it took almost three days on trains and a couple of ferries. The journey was comfortable, interesting and enjoyable while emitting much less carbon that if we would have taken an aeroplane instead. 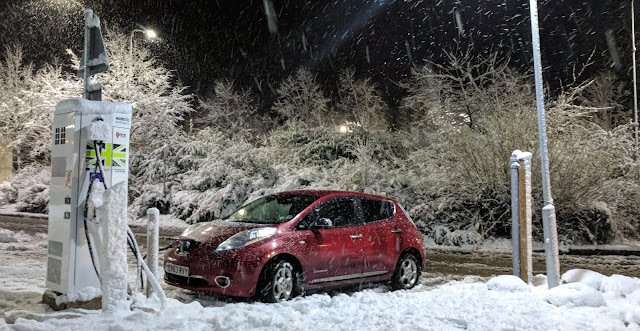 See my previous post on day one of our journey. We have now made it to Geyikbayiri in Turkey. It feels great to have travelled this far seeing all the sights overland and experiences the gradual changes in language, culture and cuisine. 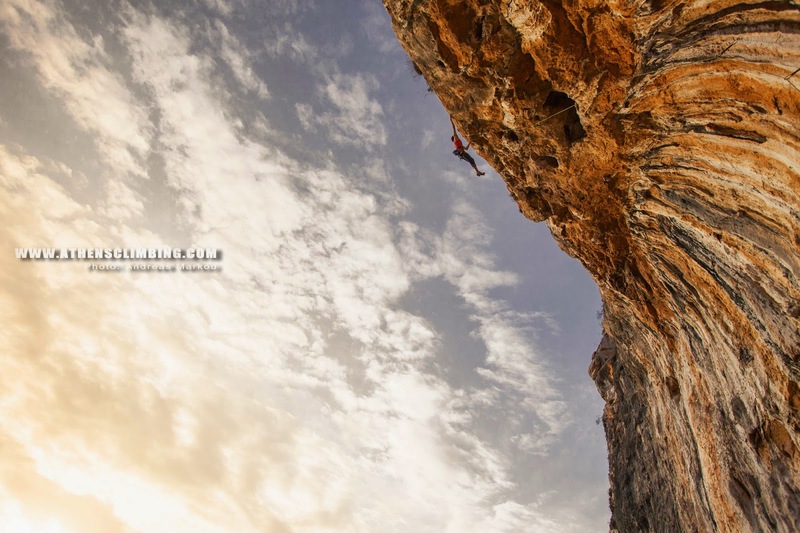 In a couple of days time we will be joining the Petzl Roc trip. It's Jon's last attempt at the route (which was to be his first 8a) before we need to leave to return our hire car and board our overnight ferry to Turkey. 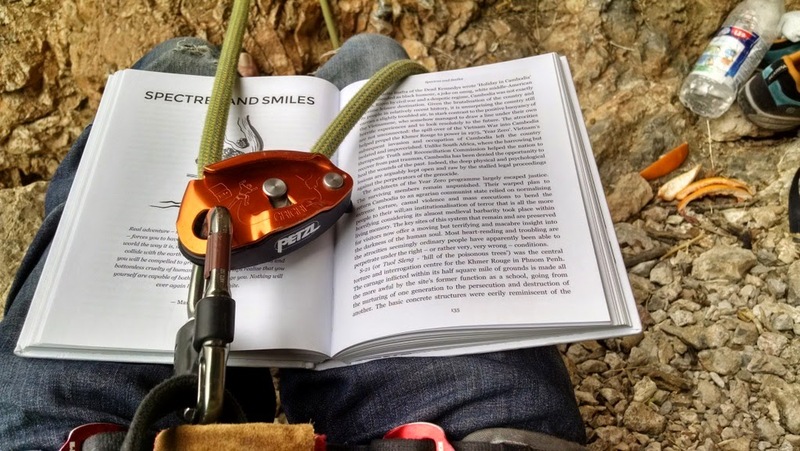 "ok, I'm going.." I hear shouted down from above, I put down my book and pull on Jon's belay glasses and resume belaying stance. I watch Jon make upward progress through the rectangular prism lens of the special glasses as I generously feed out rope shout out encouragement. Jon puts in an amazing effort getting higher then ever before but sadly a sub optimal two finger pocket sees him flying through the air. Like all things which are ultimately satisfying climbing and pushing your limit is hard and takes time. Unfortunately for Jon our time had run out. 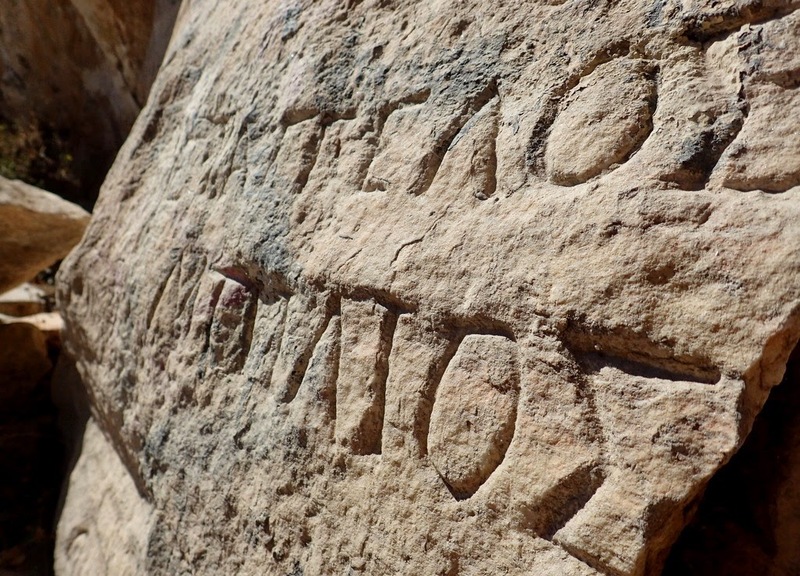 For the past week we have been enjoying exploring the climbing around Athens. This has been made easy by the fantastic guidebook to the region which was released earlier this year. 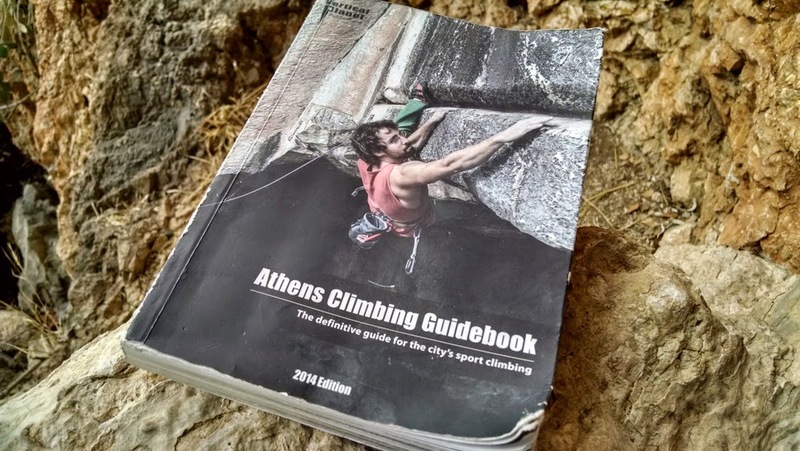 Interestingly this has been the first guidebook to ever have been funded via crowd source funding; "it was the only way we could do it" Giorgos one of the authors of the guide book tells me as we hungrily tuck into a post climbing tasty Greek salad and Gyros (Greek pitta wrap). Chatting to Giorgos and his friends it's clear that a lot of work by a lot of people has gone into producing this new guidebook. They have done a great job, the guidebook is one of the best I've ever used. We never had trouble getting to the crags and finding the routes. 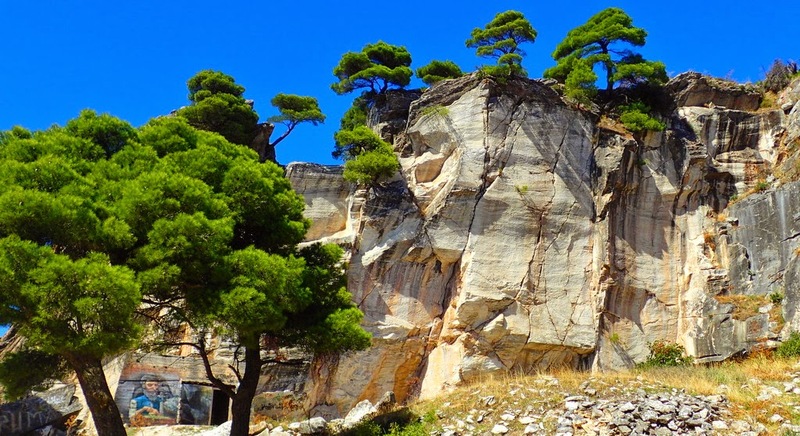 The guidebook lists 33 crags all within a couple of hrs drive from Athens. 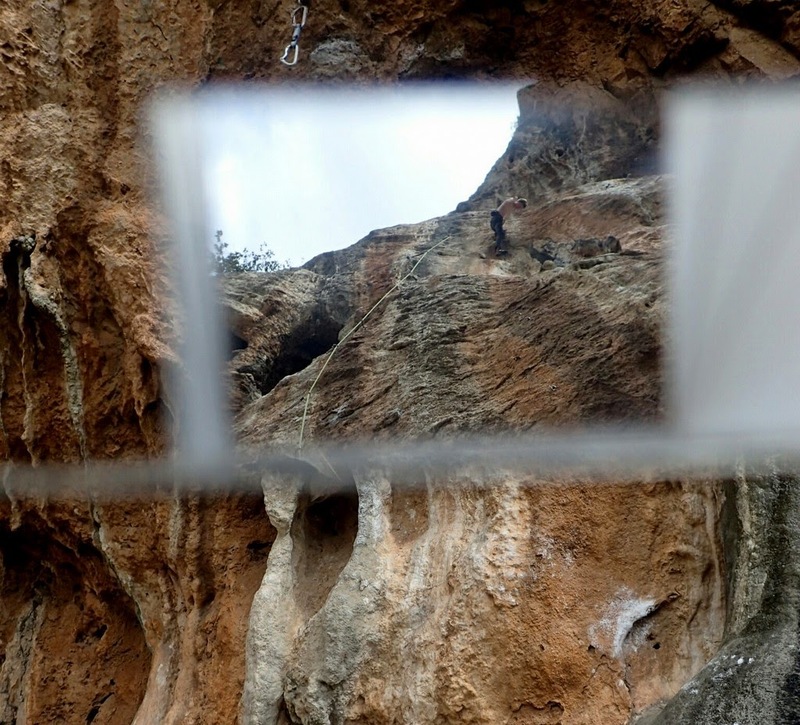 Some crags are amazingly quick to access from the city. Spilia Daveli and Damari are old marble quarrys where marble which was used to build the Acropolis in Athens was said to have been sourced. 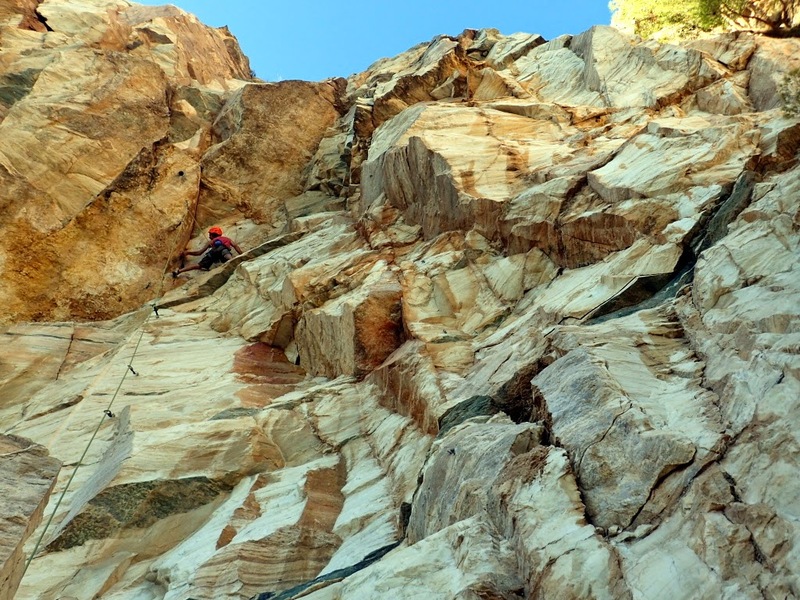 It was a real experience for us to climb on marble, I found it similar to Slate but much brighter and with a little bit more friction. Another superb limestone tufa crag, facing south this crag makes a perfect winter venue. We camped at Camping Nea Kifisia which worked well for us since it was located in the outskirts of the city in the suburb of Kifissia. 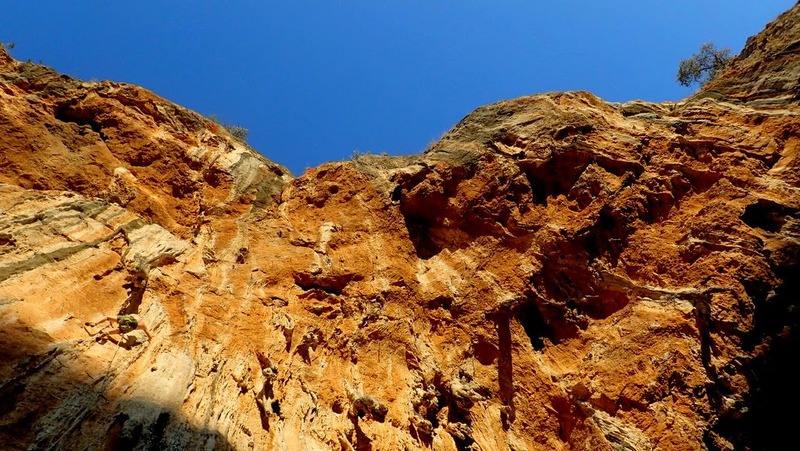 This allowed us to quickly easily get onto the main routes for accessing the climbing without hitting much traffic as well as being able to access the centre of Athens via the metro from a near by metro station. Within 20 min walk from the camping there is a large choice of restaurants, coffee shops, excellent bakeries and supermarkets. It was my first time in Athens and Greece. I was very impressed with the climbing. 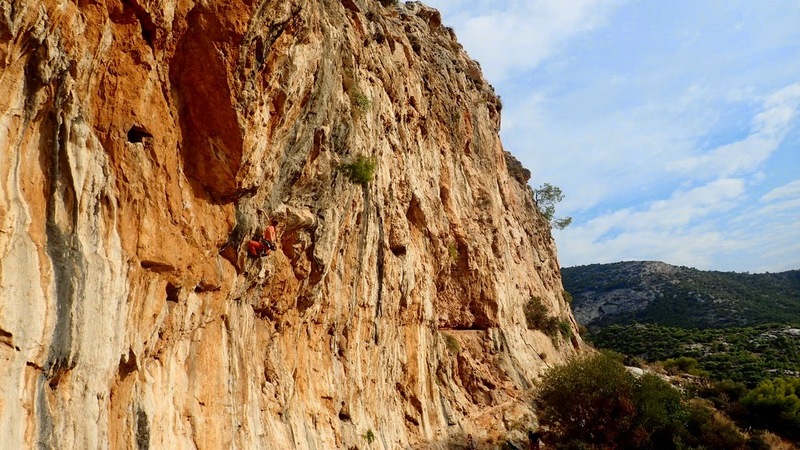 Athens has lots of potential to become (and no doubt will become) an international climbing destination. On rest days we enjoyed being a tourist taking in the culture of the city walking around round the ancient buildings and ruins in and around the centre. For the duration of our stay in Athens we failed to find gas which would fit our stove so we ate salad every night...which was great! Fresh fruit, veg, nuts and seeds and in abundance in Greece and seem to be cheaper than in the UK. 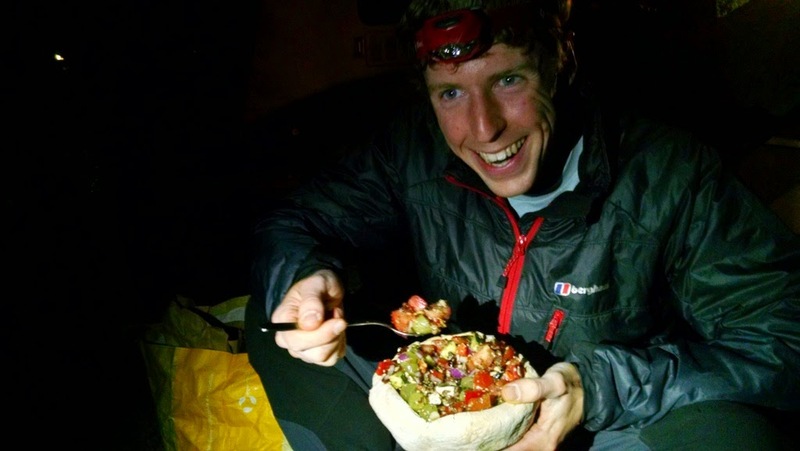 Here's Jon tucking into one of our finer creations out of a Greek edible bread bowl! There are not may days I get to climb an amazing 8a then eat a bowl! Apparently they are sturdy enough to hold soup..for a limited time! http://www.camping-neakifissia.gr/ - we camped here, reasonable price, wifi that was sometimes good sometimes not, friendly owner, good showers and shady flat but hard gravel tent pitches. http://www.avocadoathens.com/ - Super nice veggie cafe in the city centre, can recommend their Avocado burger. They had wifi but it didn't work.